A family-owned business, we have been turning ideas into ink for more than three decades. We are slightly obsessed with ink and beautiful paper. We offer a wide range of services. From litho and digital printing to design finishing, we can help make your vision visible. We use state-of-the-art equipment, as well as years of experience, to produce end-products that turn once-off customers into loyal fans. Bring your designs, words or ideas to us and we’ll turn them into quality ink creations that go far beyond your expectations. Our team – with the winning combo of experience and expertise on their side – will show you what can be done with printing and paper. 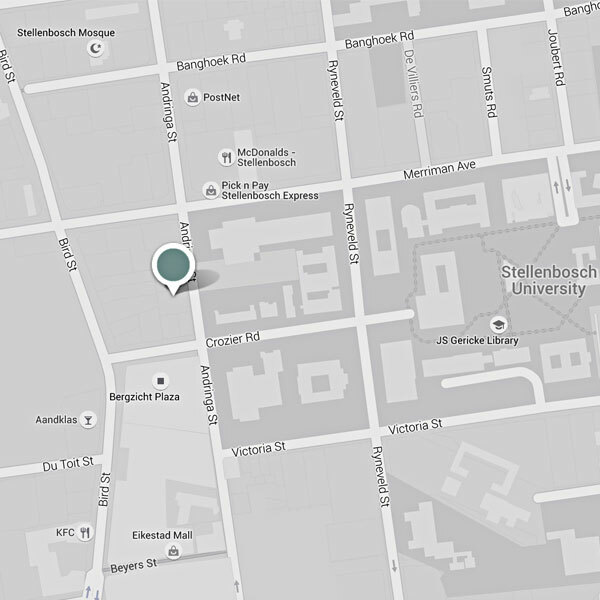 We’re the only printer in Stellenbosch that offers litho AND digital printing. Another winning combo. 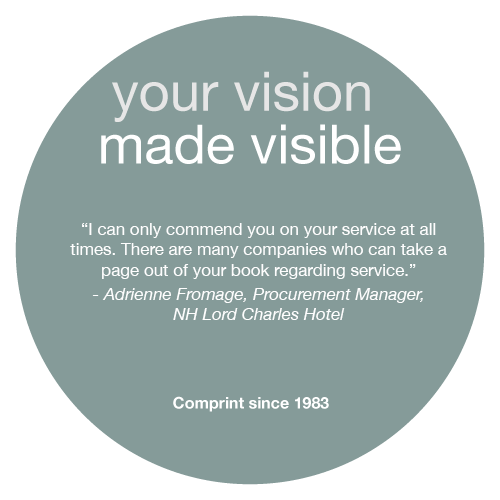 We would love to help make your vision visible. Give us a call or stop by our shop!